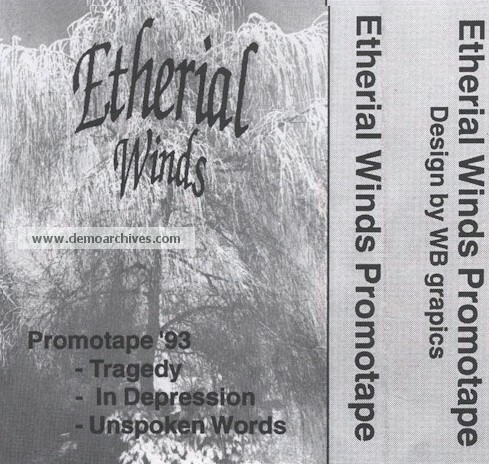 Etherial Winds was formed back in 1991 under their first name called "Embitter", the band changed their name in 1992 into "Etherial Winds". 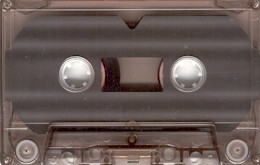 In 1993 the band recorded their first promotape which contains three songs and they also recorded a few songs for the D.S.F.A. compilation cd. The "Saved" mcd came out in may 1993 on Maldorous Mangled Innards (Germany) and the full-length "Find the Way... Together" cd was released in January 1995 by Cyber Music (Holland). Pro studio tape without any info. The cover was a copied one and does not contain any lyrics.